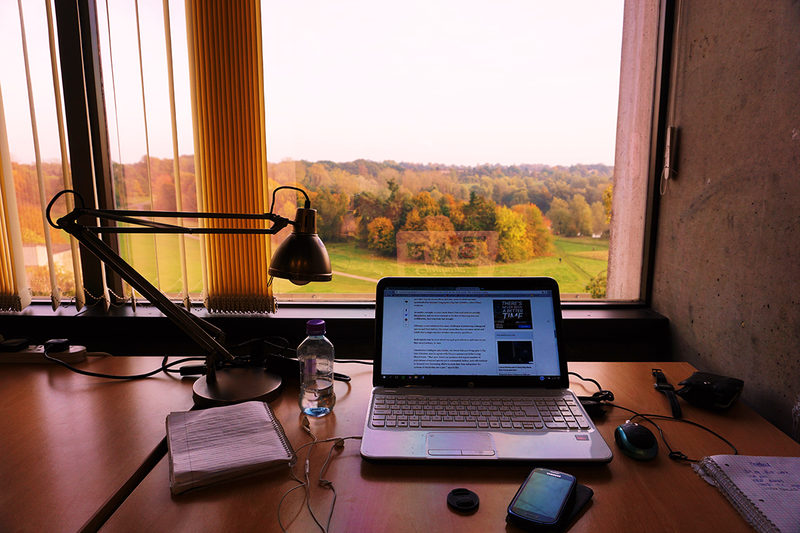 Two UEA students have told Concrete how their laptops were stolen from the same library floor, in the same week. Lucy Upot, a second year History of Art student, said that her laptop was stolen on floor 01 on Saturday 6 May. Miss Upot added that she asked campus security to check the CCTV but they “couldn’t see anything” near her desk as the CCTV didn’t cover the area where she had been working. Cara Wt, a first year English Literature and Creative Writing student, had her silver MacBook Pro stolen from the same library floor on Sunday 14 May. Heather Wells, Head of User Services, said: “CCTV cameras are present throughout the Library. Due to the position and height of the book stacks, it is not always possible for cameras on the reading floors to provide complete coverage. “We are sorry that these incidents have happened and Library staff are keen to provide support to students in such circumstances. We liaise very closely with Security to report any incidents swiftly and provide as much information as possible to help any subsequent investigation.